Installation of tree filter boxes in Milton is underway! We’re very happy to be working with the Town of Milton on this important project. 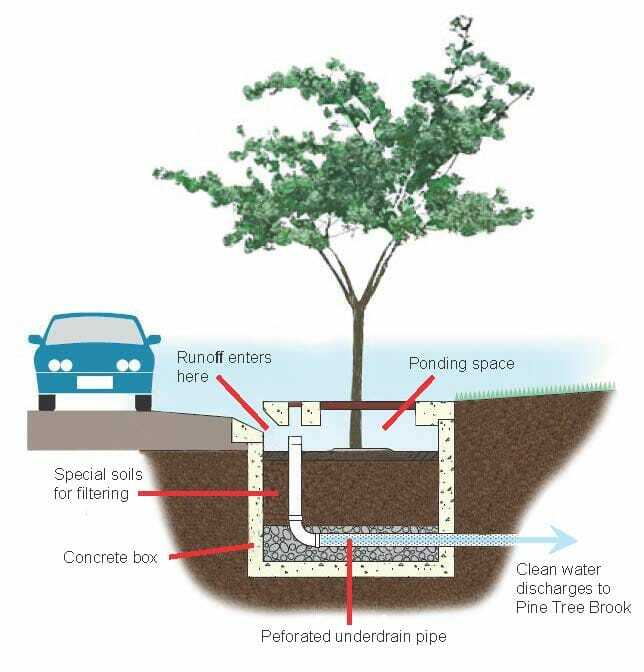 In July 2018, the Town of Milton will be installing special street trees along Wendell Park in Milton, in order to combat harmful runoff pollution. 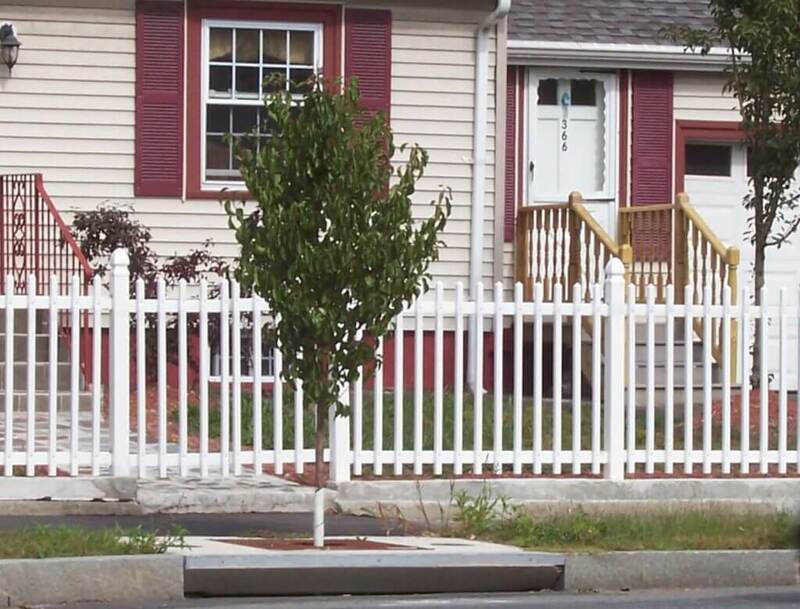 Called “tree filter boxes,” these special trees collect rain water from nearby streets and filter it through specially engineered soils before discharging cleaned water to a brook or pond. The tree box filters out pet waste, sand, oil, fertilizer, and other pollutants that get rinsed off the street by rainstorms before they get to our waterways. You may have seen similar structures at the corner of Lincoln St. and Brook Rd. 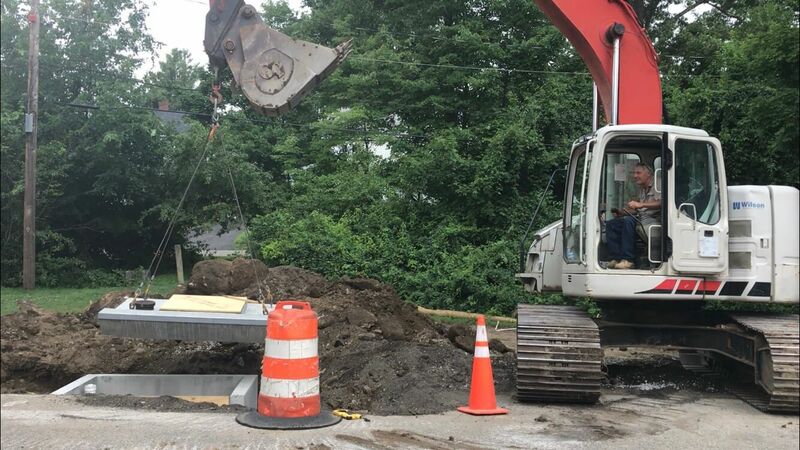 This project is part of a larger effort by the Town to clean up runoff pollution before it reaches Pine Tree Brook, Unquity Brook, the Neponset River, or other waterbodies. 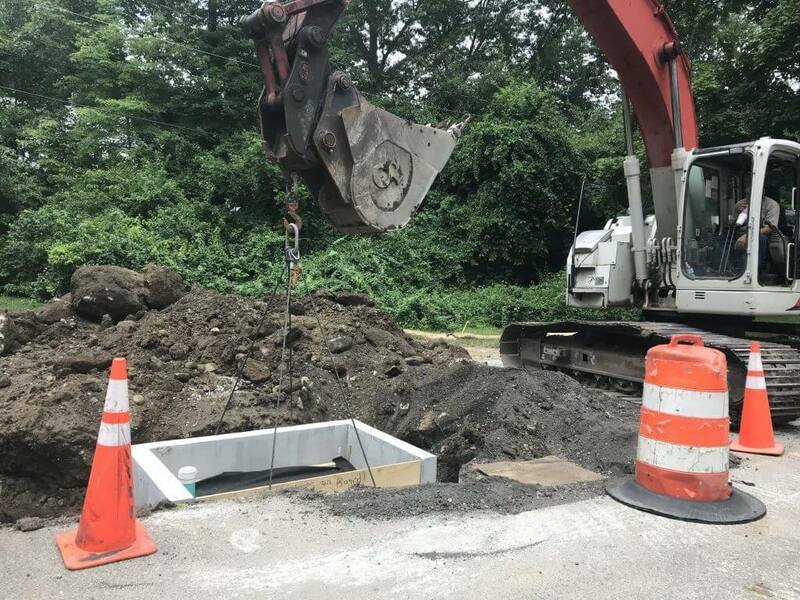 This spring, Milton and NepRWA applied for two more grants to build more stormwater retrofits at the Milton Police Station and at the cul-de-sac of Lafayette St.
Tree filter box on Brook Rd. The EPA has identified stormwater runoff as the fastest growing source of water pollution in the country and the largest remaining threat to the health of our waters. Just like most towns in Massachusetts, Milton faces a problem with stormwater pollution. This occurs when runoff from parking lots, roads, driveways, and sidewalks carries pollution into our waterways. Stormwater pollution can make water bodies unsightly and unsafe for swimming, boating, fishing, and other recreational activities. Projects like the one being completed on Wendell Park are a great way to reverse this trend. The town has partnered with the Neponset River Watershed Association, and has received funds from the Mass Department of Environmental Protection and the US Environmental Protection Agency to complete the Wendell Park project.